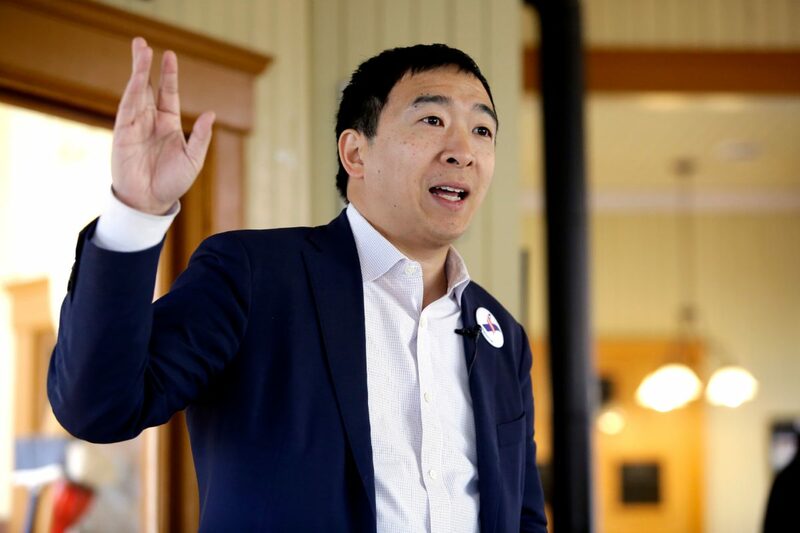 Democratic presidential candidate Andrew Yang came out against circumcision earlier this week. “The bris is a physical symbol of the relationship between G‑d and the Jewish people. It is a constant reminder of what the Jewish mission entails (a reminder which men need more than women),” according to Chabad.org. Yang qualified for the first Democratic debate after receiving donations from at least 65,000 individual donors.